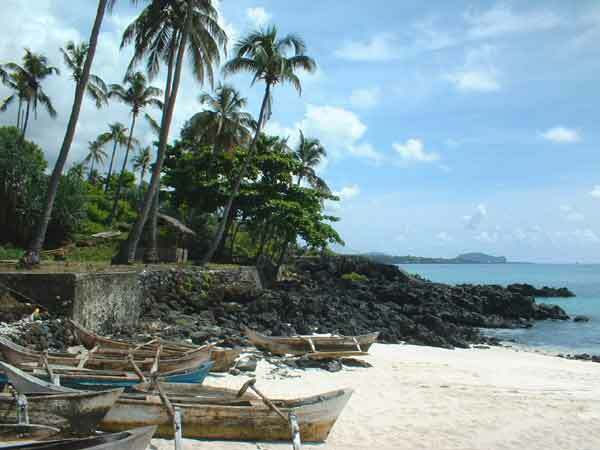 Union of Comoros is located on the archipelago consisting of 4 four large and several small islands. Islands are situated on the West of the Indian Ocean near the entrance of the North of Mozambique Channel between the coast of Mozambique (country on the African mainland) and the Island of Madagascar. 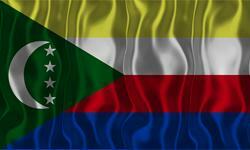 The capital of Union of Comoros is Moroni (port of registry fro the vessels flying Comoros Flag). The total area of all 4 islands is 2.034 sq.km. 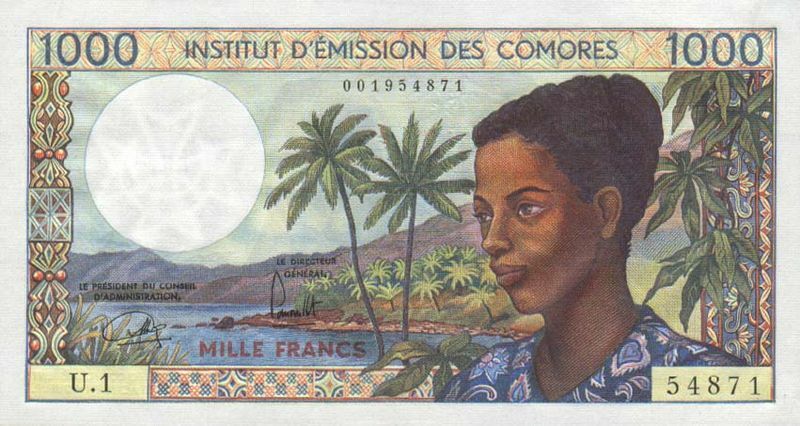 Comoros franc is the official currency of the country (KMF). Arabic and French are the official languages of the Comoros. 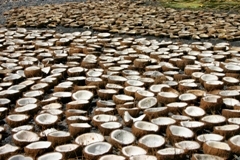 The Comoros islands are famous all over the world with their unique nature. Natural appearance and unicity of these islands are represented by numerous lava fields and chaos of rocks covered with relict jungle. 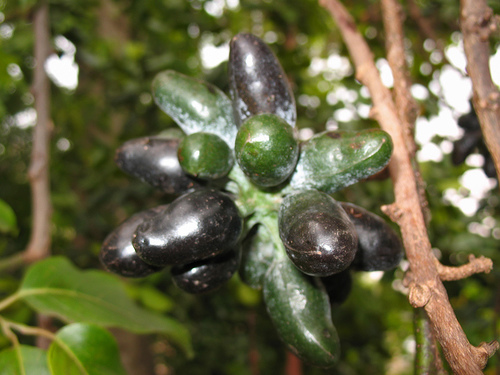 Local flora and fauna is very reach with its beauty and diversity of plants and animals. 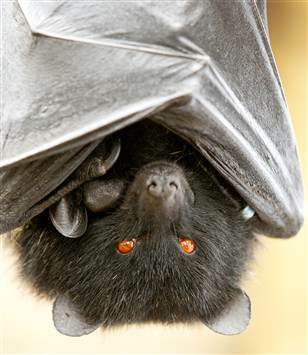 There are 60 species of plants and 37 species of animals that can be found exclusively on the Comoros Islands. Ministry of International Transport authorized Maritime Administration of Union of Comoros to represent and protect the interests of International Ship Registry of Union of Comoros all over the world. Maritime Administration of Union of Comoros carries out ship registration under the flag of Union of Comoros and also provides all kinds of supporting services. The activity of Comoros Maritime Administration is directed to the development of marine trading fleet working under the Union of Comoros Flag in accordance with the national and international standards of marine safety and prevention of maritime environment pollution. Official Representative of Comoros Maritime Administration in Ukraine carries out services of ships’ registration under the Flag of Union of Comoros and also provides the issuance of the originals of registration certificates and other relevant documents on the day of registration.